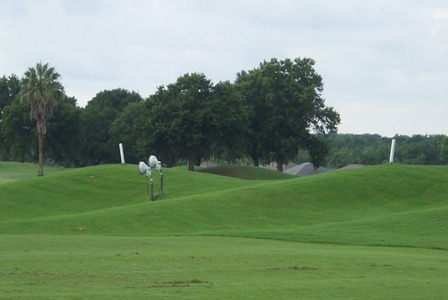 Huntington Hills course that was designed by Ron Carl with its tree-lined fairway, elevation changes, sand bunkers and a water hazard that waits as you make your round through the golf course. 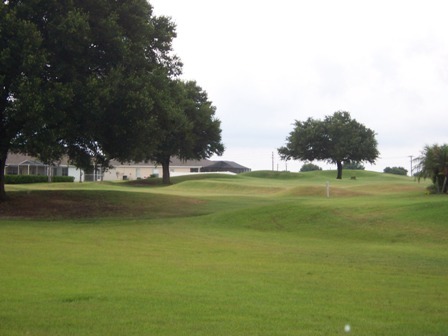 It has been opened since 1992 and features 6,768 yards of golf from the longest tees a par of 71 with multiple tiers with only a slight slope. 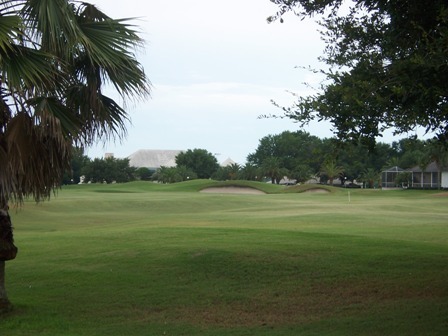 The greens are large and of Bermuda grass that produce a medium speed with a course rating of 72.6 and a slope rating of 126. 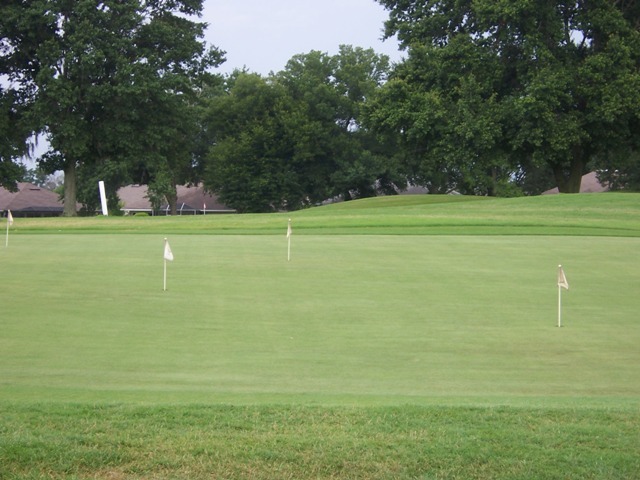 Check out the photos of the golf course! 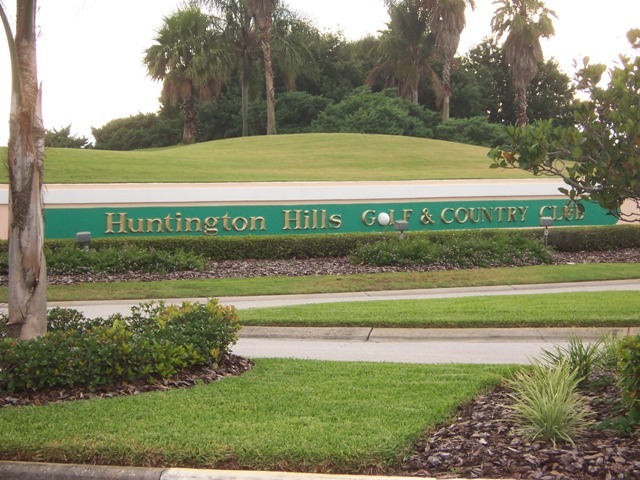 Huntington Hills Golf & Country Club is open daily from 8:00 a.m. For tee time, pricing and membership call the Pro Shop at (863) 859-3689. 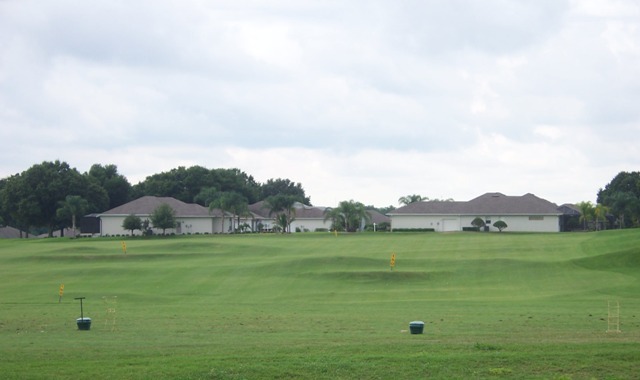 Surrounded by this beautiful golf course there are almost 400 attractive homes nestled in their gated community. Currently, there are 13 homes for sale ranging from $169,900 to $479,900 with an average price range of $339,885.00. 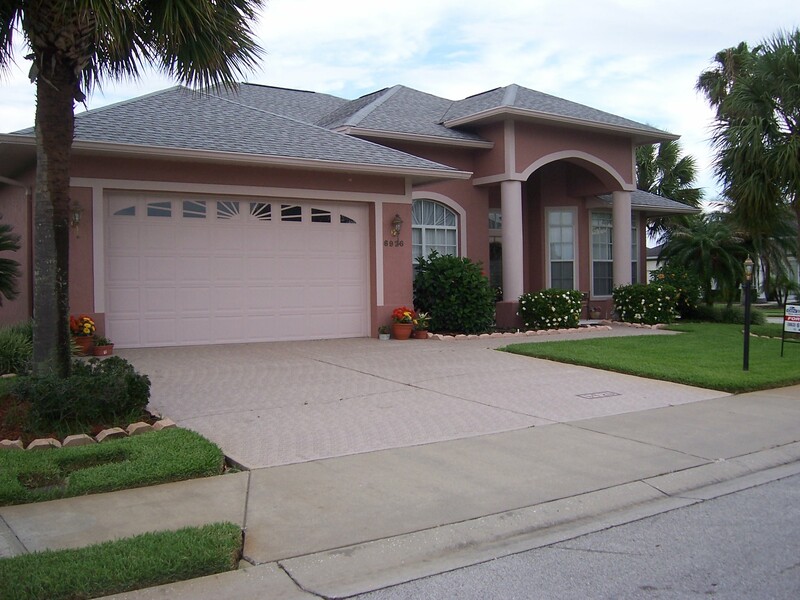 The homes vary in size from 1,629 square feet to 3,040 square feet. 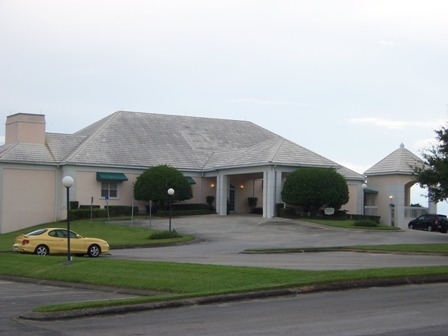 Folks, if you are in the market to buy a home and want to live in a Golf Course Community, such as the Huntington Hills Golf and Country Club in Lakeland. Look no further! Check out this video tour of this beautiful home in the Huntington Hills Community!